One of the most widely quoted movie lines of all time is “I’m mad as hell, and I’m not going to take this anymore!” It was uttered by Peter Finch, who won an Academy Award for his role in the 1976 hit movie, Broadcast. In a contemporary attempt to reprise this role, President Donald Trump has been railing at all the harm China has caused the American economy, and better yet, what we’re finally going to do to get even. His behavior raises two important questions: (1) How much has China harmed our economy? (2) Will the policies he proposes help right this great wrong? To answer the first question, let’s briefly review China’s astonishing record of economic development over the last four decades. 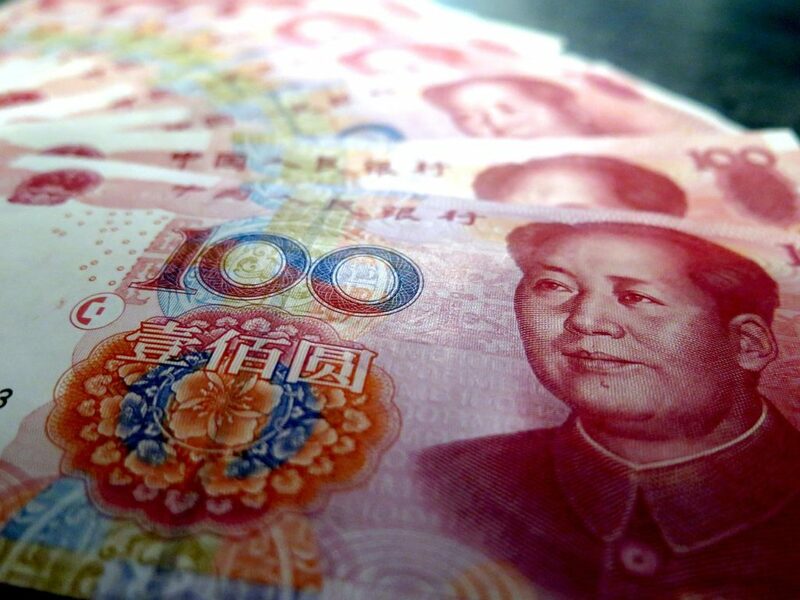 During this period, the Chinese were able to sustain a double-digit rate of growth – a pace that no other nation has ever managed for so long. Before the new millennium, China has encouraged Taiwanese, Japanese, American, and Western European business firms to set up an export platform along the South China coast. They turned out huge quantities of shoes, textiles, apparel, toys and consumer electronics – all of which were manufactured goods requiring the application of low-level technology. But since the new millennium, China converted from low-end manufacturing to high-end, high- tech industries. The nation’s official economic policy has been to aggressively appropriate the world’s most advanced technology by all possible means. These include buying foreign companies, encouraging multinational corporations to set up research and development facilities in China, and increasingly, to force firms doing business in China to take on Chinese partners. Because of the vastness of the Chinese market, few companies that hoped to sell their goods in China could afford not to be in China even if it did require transferring its technology. In sum, most of China’s rapid growth since the new millennium was due to its appropriation of technologies that had sometimes taken centuries to develop. As China quickly converted into a high-tech economic powerhouse, tens of millions manufacturing jobs that had been performed in the United States, Japan, and Western Europe were shifted to China. To return to our first question: How much has China harmed our economy? The answer is: quite a lot, but with two qualifications. First, the forces of globalization made it virtually inevitable that a large part of the world’s manufacturing would shift from the relatively high-wage West to the low-wage East. And for some time now, manufacturing jobs have been moving from relatively high-wage China to relatively low-wage Vietnam, Indonesia, India, and Bangladesh. And second, because of these shifts of manufacturing to low-wage countries, Americans now enjoy a vast array of affordable cars, cell phone, pcs, and other imported goods. So, should we be mad as hell? I think a pretty good case can be made that we should be. That brings us to the second question: Will the policies the president proposes right this great wrong? So far, he has proposed a massive increase in tariffs to be imposed on imported Chinese goods. Will this bring back the millions of manufacturing jobs that we lost during the last two decades? Well, depending on how far he’s willing to go, it might conceivably bring back some tens of thousands of those jobs. To bring back still more jobs, we would have to place tariffs on the manufactured goods that we’ve been importing not just from China, but from several of the other low-wage nations in Asia and the rest of the world. And even then, we might be able to bring back, say, just another hundred thousand jobs. But let’s limit our analysis just to China. Arguably the best-known law of physics is: For every action, there is a reaction. You can see where this is going. Obviously, if we were to impose high tariffs on Chinese goods, that nation would quickly reciprocate. Indeed, in just the last few days, both nations have been compiling lists of goods that will be subject to those tariffs. And those folks most affected are already screaming the loudest. If this war of words continues to escalate, the Chinese might even threaten to drop the dreaded “T-bomb” on us. They hold, by far, the world’s largest stash of U.S. Treasury securities – some $1.7 trillion. If they were to begin selling them off, this would make it increasingly difficult for the Treasury to continue financing our rapidly growing federal budget deficits. Indeed, this action could even set off another world financial crisis. While it is doubtful that the Chinese would do this – especially since they, themselves, would risk losing hundreds of billions of dollars – the mere threat could be a potent weapon in its war of words with the United States. Right now, the trade war between China and the United States has been escalating daily. But when we consider the disastrous consequences that this war could lead to, one hopes that cooler heads will prevail. Steve Slavin has a PhD in economics from NYU, and taught for over thirty years at Brooklyn College, New York Institute of Technology, and New Jersey’s Union County College. He has written sixteen math and economics books including a widely used introductory economics textbook now in its eleventh edition (McGraw-Hill) and The Great American Economy (Prometheus Books) which was published in August.